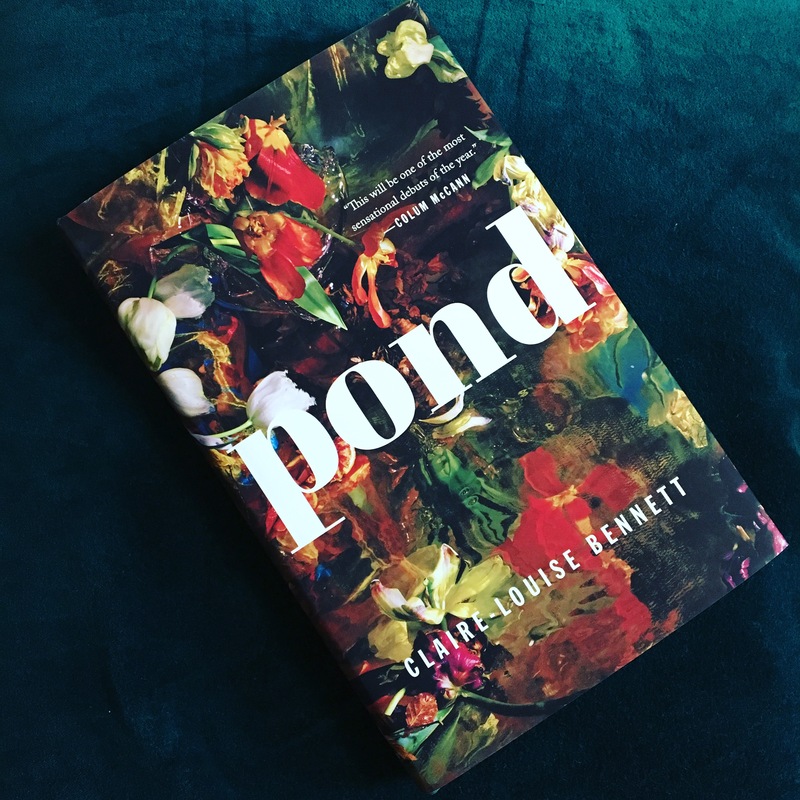 Claire-Louise Bennett’s Pond* is the most unusual book I’ve read in years. It’s not quite a novel in the sense that we’re used to thinking about novels (with a plot or a trajectory, even), but neither is it a collection of short stories; nor is it prose poetry (though it makes the ordinary somehow unreal, a quality I associate with poetry). I suppose, given its length, that you might think of it as vignettes organized into a novella. In these twenty pieces, some a page or two long (or less), some the length of more traditional short stories, Ms. Bennett takes us inside the mind of an unnamed narrator, a woman living alone in a cottage on the coast of Ireland. In self-conscious stream of consciousness, the narrator reflects on gardening, visiting her neighbors, drinking, taking a bath during a storm, the proper way to eat porridge. As these seemingly quotidian activities suggest, nothing dramatic happens in Pond, exactly—and yet it’s still riveting. That’s because the book is really about a mind observing itself; I never knew in which direction the mildly misanthropic narrator’s mind would go as she considers her relationships to places and objects. Sometimes she’s quite funny, offering her opinion on the proper kind of tea cup (white, chipped in the right places), rhapsodizing about tomato paste (it is indeed a terribly overlooked ingredient), fretting over the deteriorating knobs on her very old and tiny stove; sometimes she seems terribly sad, too much alone, despite how much she enjoys solitude (and despite the fact that she mentions friends and lovers with some regularity). I often felt a sense of unease as I read, since it seemed the narrator, fascinated as she is by the world, isn’t quite sure she wants to be part of it. I go on with my guillotining and methodically pare down this robust gathering of swanky solanums until they lose colour. Chopping, taking it all to pieces, in a kind of contracted stupor, morning, noon and night; trying not to pay any heed to my reflection in the mirror as I do so. I can’t stand that—above all I can’t stand to see the reflection of my waist, winding back and forth, there in the mirror just to my right—looking as if it might take flight when I know very well it can’t. As you can tell by how this review totters along, Pond is terrifically difficult to describe, though I’m very glad I became tangled up in it. I think that if you like Virginia Woolf, James Joyce, Thoreau, or Emily Dickinson, you’re a prime candidate to give it a try. It’s a strange book, as unsettling as often as it is beautiful, and well worth the hours you’ll spend with it. 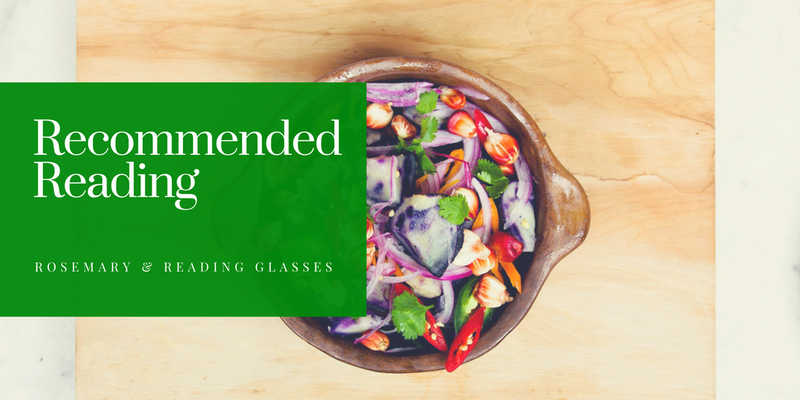 Have you read anything unusual lately? Yes, I can definitely see how it’s not for everyone. I tend to love these weird, vignette-y, somewhat-novels, so I’m definitely looking forward to reading this! Oh, I like the sound of this! And the cover is gorgeous for added bonus. Yes, I meant to say something about that—it’s just sumptuous. I’m echoing Stefanie’s remarks on the cover, which seems to suit the content beautifully. And, yes: someone should admire tomato paste officially. This sounds like a curious volume, perhaps the sort that gets under your skin more than you realize until you have finished reading? The most unusual book I’ve read lately was Toni Cade Bambara’s The Salt Eaters, which is about 300 pages long but only covers a few minutes in time, following a suicide attempt by a woman who has a healer trying to bring her back to life. The reader is sometimes in the woman’s mind, which wanders as you would guess, but sometimes the narrative shifts into the minds of those around the woman, for different perspectives. It’s very disorienting and fascinating, really. That sounds fascinating! I’m putting it on my TBR. If you read it, I look forward to your no doubt much more elegant review! But this review was pretty perfect itself! Ah, you’re too kind. But thank you! I have such a hard time with these kinds of books sometimes. The “not quite a novel or a short story or a poem” kinds of books. I completely get in my own way and ruin the experience for myself. So I’m a bit trepidacious. Any advice? I started reading that book and then quit a few stories in—it just didn’t work for me, though I can’t say I remember why at this point. Well, not for me, clearly, but I do love reading these reviews. No, most definitely not for you. You might give this a try, then!